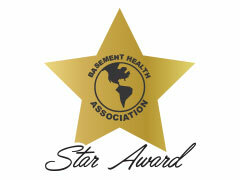 Contact our knowledgeable, award winning consultants to schedule your free basement inspection. They will help you to understand your options and assess your risk for flooding or other damage. There won’t be any hard sales pitches, just helpful advice and expert recommendations which come from our years of successful experience in the latest and best basement contracting techniques. Call us today at 203-421-8560 or fill out the form on the right. 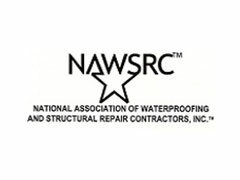 We are a locally owned family business proudly providing basement waterproofing and other basement contracting services to Connecticut, NY, and MA homeowners and businesses. 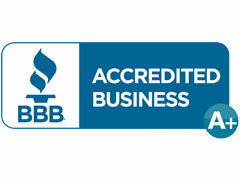 We have been in business for over 10 years, proudly providing award winning services from day 1. Learn more about us here.